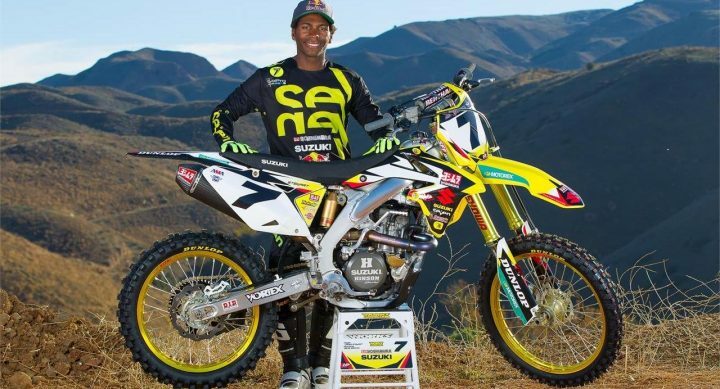 Former Motocross and Supercross racer, James Stewart, has finally opened up about his racing career. After years of keeping fans and peers in the dark about his future, Stewart has decided to talk in his new series #7 RAW. Stewart has won 50 SX races (450cc dirt bikes) which is second all-time to Jeremy McGrath’s record 72 wins. Stewart has also won 12 championships in the sport, the most impressive being his titles in 450 SX/MX. He was the American Motorcycle Association (AMA) Supercross Champion in 2007 and 2009, as well as the AMA National Motocross Champion in 2008. Despite being referred to by many as the “fastest rider on two wheels,” Stewart’s career was not as illustrious as it could have been due to injuries, suspensions, and off-the-track drama. He missed 15 of the 17 rounds in the 2008 SX season due to a knee injury sustained from multiple crashes. After undergoing surgery, he would go undefeated (24-0) in the 2008 MX season proving he is one of the best to ever race. In 2010 Stewart would again miss the majority of the SX season and all of the MX season with a wrist injury involving a broken scaphoid. He then missed both of the 2015 SX/MX seasons due to a suspension for using an illicit drug. He was using prescribed Adderall but failed to fill out paperwork for a Therapeutic Use Exemption (TUE). After finally returning from his 16-month suspension, Stewart would again suffer another injury in the third lap of the first race of 2016 SX (Anaheim round 1). 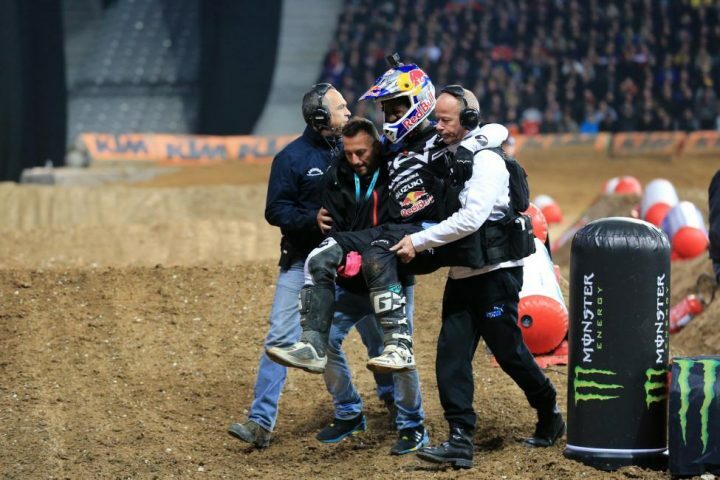 Stewart received a concussion after getting taken out by Ryan Dungey coming out of a turn. Stewart has vanished from the motor sports scene since Anaheim 1 but now returned to tell his story. In his first episode of #7 RAW Stewart discusses the “Bubba scrub,” his competitive mindset, and his willingness to win, and how these factors shaped his career in both MX/SX. 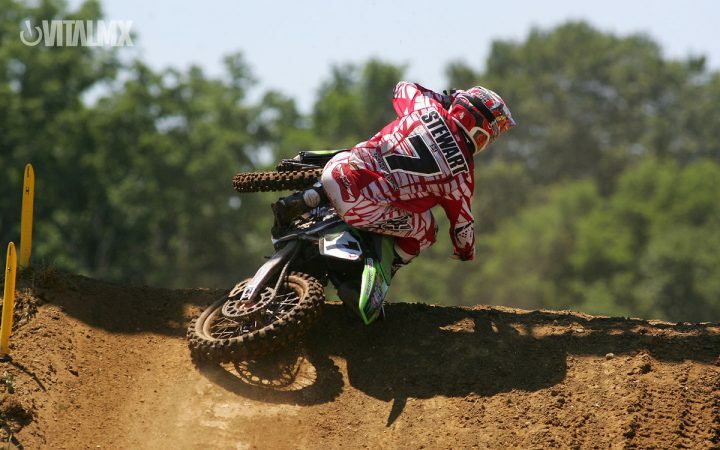 The “Bubba scrub” was a term coined by spectators of James “Bubba” Stewart. Stewart would hit jumps in a way where he would skim over them allowing his bike to get to the ground faster than all of his competition. This technique allowed him to put huge gaps between himself and the other riders. The technique is used by most riders today, but no one has ever mastered the technique like Stewart, hence the name. Stewart was so fast that he would sometimes play with his competition to make things more exciting. In his interview he states “at Unadilla 2002 [Chad Reed] and I were one and two. I pulled away from him and I didn’t think that was good enough so I slowed down and waited for him, passed him again. It was rude but it happened.” According to Stewart, he did this because Reed had won the past couple of races and was getting cocky, stating that he was “faster” than Stewart. James Stewart’s comments have brought him out of hiding, and he is ready to share his story. #7 RAW episode one can be found on Vimeo.